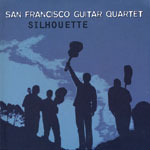 Among the most sought-after guitar ensembles today, SFGQ coalesces a rich background of widely varied musical traditions from classical to jazz to world to improvisations and beyond—truly delightful and amazing. 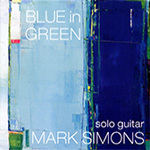 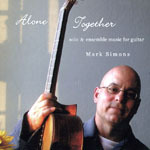 Mark Simons plays Variations on an Anatolian Folk Song by Carlo Domeniconi. 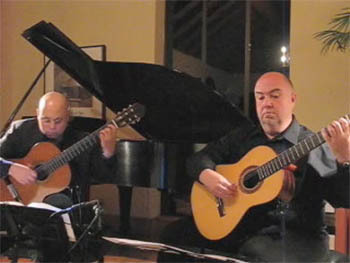 Mark Simons and Scott Tennant play The Lass of Pattie's Mill. 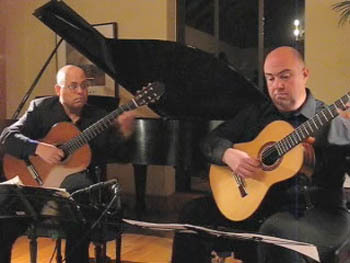 Mark Simons and Scott Tennant play Suite for Two Lutes by William Lawes. 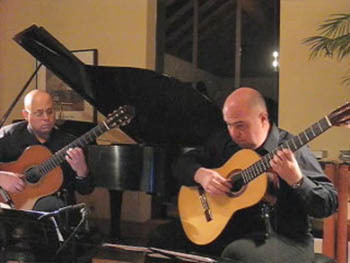 Mark Simons and Scott Tennant play Sanzen-In by Andrew York. 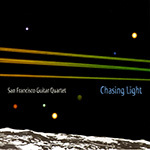 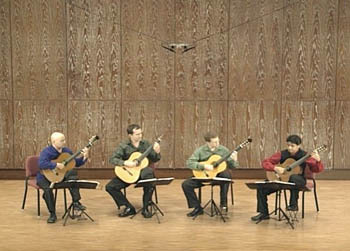 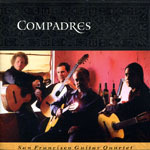 The San Francisco Guitar Quartet plays live in Taiwan.